Mother's Day might be on Sunday, but The Dodo celebrates mothers year-round. Here are seven of our favorite mother-themed stories from the past year. Whether furry or feathered, these moms all went the extra mile for their babies. 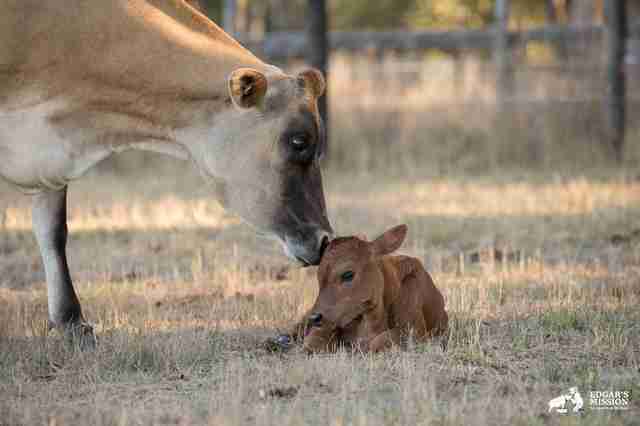 Rescued from life as a dairy cow, Clarabelle had lost countless calves to the cruel hands of the dairy farmer. 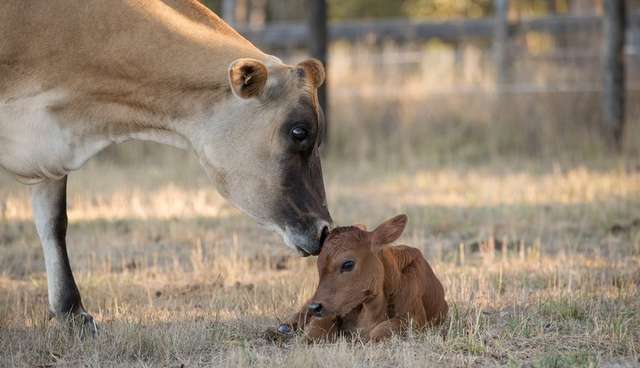 When she gave birth shortly after being rescued by a farm sanctuary, she hid her newborn calf so she couldn't be taken away. 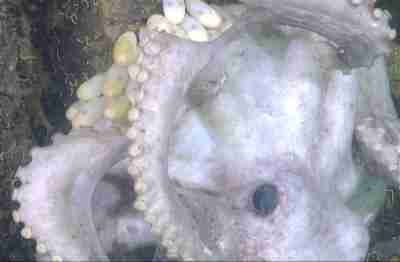 Like any good mom, this octopus carefully guarded her eggs until they hatched. Only it took them four and a half years to do so, and the mother octopus stayed on her brood the entire time. 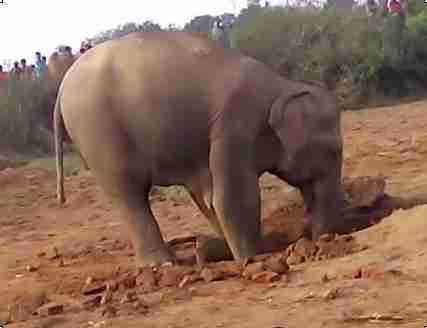 This mother elephant's baby fell into a well, and she refused to leave. After a night spent frantically trying to save her little calf, some friendly villagers came to the rescue. 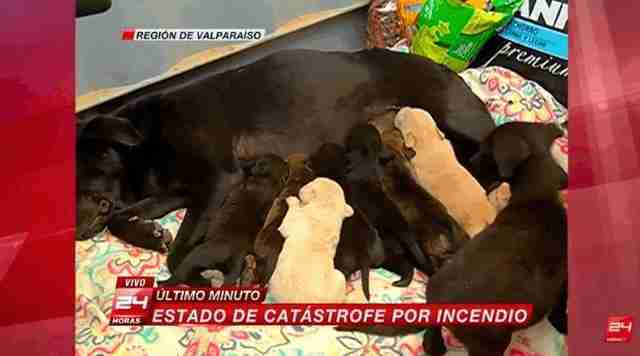 With a forest fire raging through her home, this mother dog dug a hole to shield her babies from the blaze. 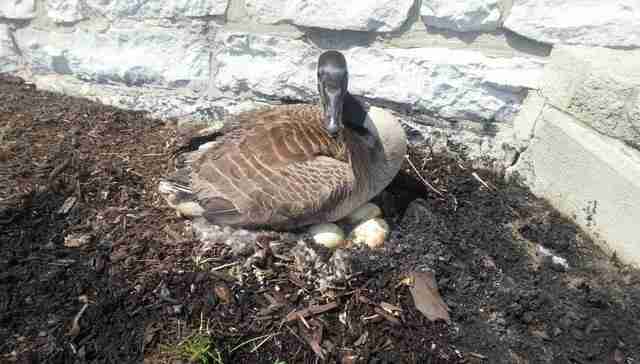 When someone very cruel set fire to this mother goose's nest, she refused to abandon her eggs. Her rescuer found her, singed but alive, hunkered down on her nest even as the flames rose around her. 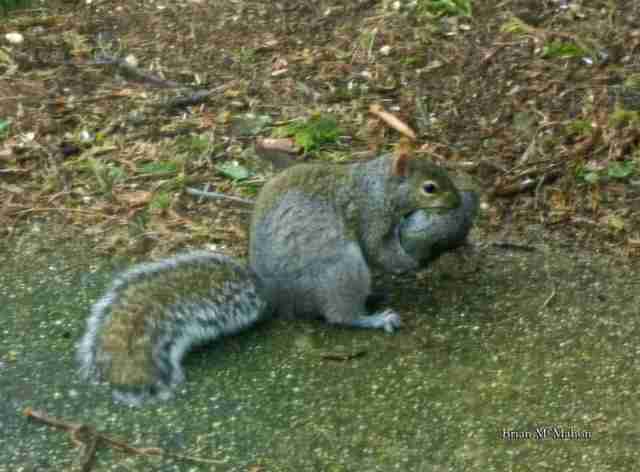 When this tiny squirrel infant fell from his nest, his mother sprang into action. Lovingly gathering him up in her arms, she carried him right back up where he belonged. Mae Yui lost her baby Me-Bai when she was torn away to be sold into Thailand's tourism industry. 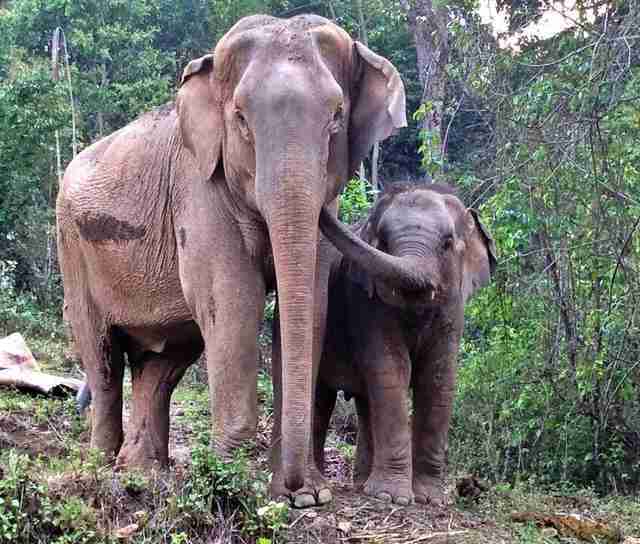 Years later Me-Bai was rescued, and her caretakers took her to meet her mother. Mae Yui's joy at having her long-lost baby returned was overwhelming - simple proof that maternal love is common to us all.